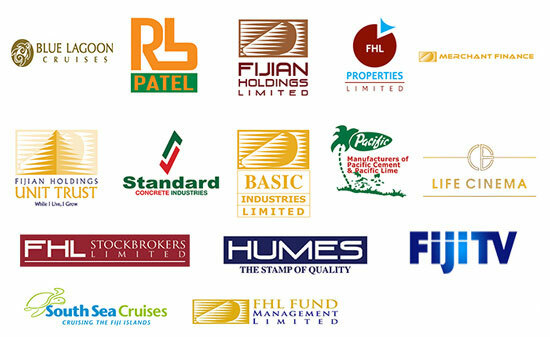 Brokers available at FHLS that are able to buy or sell shares that is traded on the South Pacific Stock Exchange. You are requested as individuals to fill in all the information required and sign the relevant form. For Institutions, Groups and Trust fill in all the information and have the form signed by the said directors, signatories and trustee. Institutions, forms are to be stamped with the common seal of your institutions.